Did it ever happen that you were so engaged in using your Android smartphone and suddenly you receive a pop-up message saying, Unfortunately, Google Search has stopped working and your app crashed? If yes, then let me first tell you that you are not the first one to face this problem. So, you need to relax here. The error message saying, Unfortunately, Google Search has stopped can appear because of many reasons and now that you are reading this post, I think it won’t be wrong if I say that you too received an error message saying, Unfortunately, Google Search has stopped and you don’t know how to fix the problem. There is a good news for you. 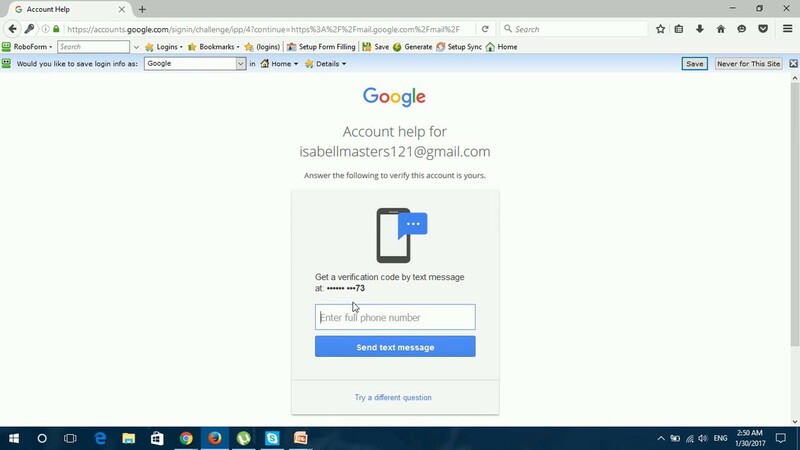 You will be glad to know in my post today, I shall give you the fix for solving the issue related to error message Unfortunately Google Search has stopped. So, keep reading in order to know the fix for the error message you just got. Normally this error message is seen in older Android version, even if you are facing this problem in the latest Android, we are here to help you. Fixing, Unfortunately, Google search has stopped working is not a herculean task. You can easily get rid of this problem, once you follow the steps mentioned below. Open ‘Settings’ of your Android smartphone. Click on Apps section in your Settings. If your Android smartphone doesn’t show app, hit the General section. You will easily find a section saying apps or application. Click on it. By scrolling the screen, hit the ‘All’ button. After clicking on ‘All’, you will be able to view all the apps available in your Android smartphone. Hunt for ‘Google Search’. Once you find ‘Google Search’, look for a small button saying ‘Clear Data’. Hit the button. If you didn’t find a button saying ‘Clear Data’, look for ‘Manage Data’ instead. Once you find it, click on it and then you can clear data from Google Search. Turn off your phone and switch it back again. Once you have done this, you will notice that the pop-up message saying, ‘Unfortunately, Google Search has stopped’ won’t appear. Wasn’t this easy? If the first fix didn’t work for you, now worries because I have also come up with a second fix to resolve the issues regarding ‘Unfortunately, Google Search has stopped working’ popup error message. If you are continuously receiving this pop-up error, which you aren’t even able to fix after restarting your Android smartphone, chances are there that root cause behind this problem in your android smartphone is different. But this doesn’t mean that you have to try a complex fix to solve the issue regarding ‘Unfortunately, Google Search has stopped’ error. It has been noticed that most of the people who are facing the error message problem tried Voice Search in their Android smartphone. So, the second fix to resolve the issue is to disable Voice Search in your android smartphone. You can disable voice search in your android smartphone by following the steps mentioned below. Open ‘Settings’ in your Android smartphone. Scroll your screen towards the left the ‘Running’ tab. Under the ‘Running’ section, look for ‘Voice Search for Google Search’. Once you have found ‘Voice Search for Google Search’ disable it. 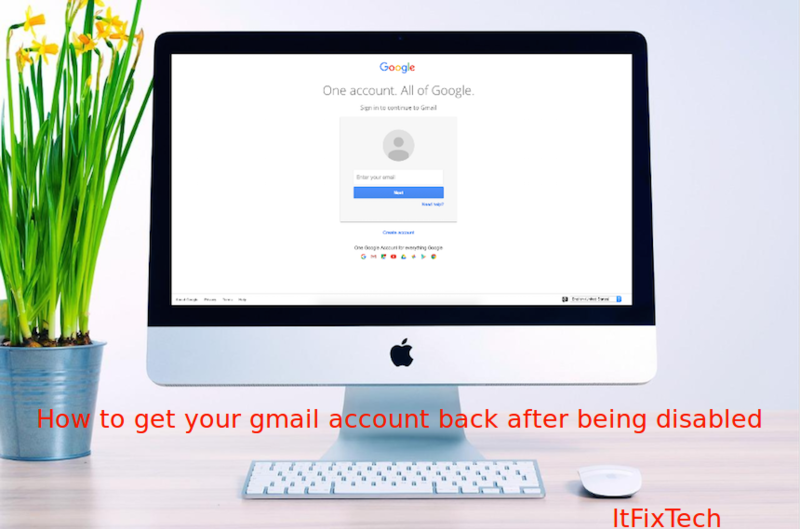 If the first and second fix didn’t work for you, I am sure that the third and the final fix for Unfortunately, Google Search has stopped working error will work. Perhaps, the root problem behind the error message is even simpler in your android smartphone. Did you forget to update your google app in order to save a bit of data pack? If the answer is yes, then the only fix that might work for you is updating your Google App to the latest version. Follow the steps mentioned below to update your Google App. Open the ‘Google Play Store’. On the right-hand side of the screen look for the section saying ‘My Apps’. Open it. Wait for the update of Google Apps to get installed in your Android smartphone. Even updating your Google App is easy, so try doing it. It was the third and the last fix that I was able to find for the issue. Even if the third fix didn’t work for you, then I would like to say that there is only one option left for you and perhaps this is the most dreaded option but still I need to say it. You have to do a factory reset. Before doing the factory reset, don’t forget to create backups of the data as a factory reset will wipe out everything and will turn your phone into a new one without any old stuff in it. You can restore the apps and data by the backup, let me again sternly remind you that do the backup. Questions or Comments? Ask ITFixTech! Ask a question and ITFixTech will respond to you. We strive to provide the best advice on call and we are here to help you in any way we can. Why do i get unfortunately google search has stopped?